- Who Are Legacy Partners? 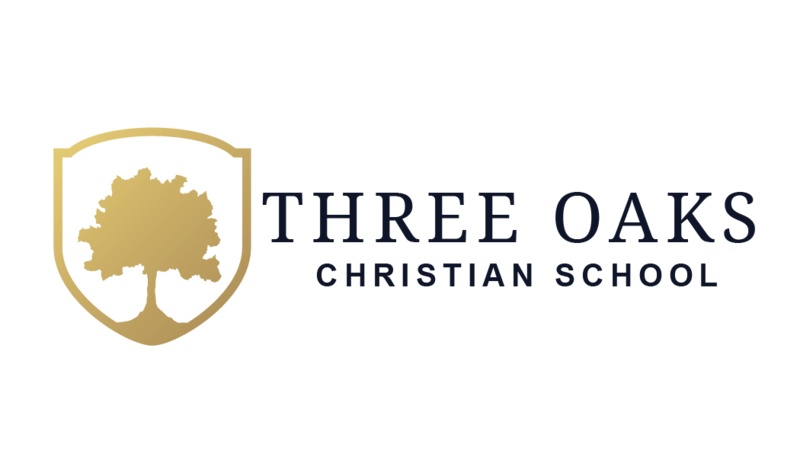 In order to serve the needs of our constituent families, Three Oaks Christian School will offer two educational programs organized around the classical model of the Trivium. Students may choose our Traditional 5 Day Program or our 2 or 3 day Home & School Partnership Program. Following are a selection of options for Elementary and MS/HS. Guided by The Lost Tools of Writing, students will work on becoming thoughtful and articulate writers. A selection of books based on the Ancient time period (running alongside the History curriculum) will be the source texts for student work (The Trojan War, Flame Over Tara, The Shakespeare Stealer, The Bronze Bow, Hittite Warrior, Black Horses for the King, etc.). Students will also sharpen their grammar skills using Shurley Grammar 7. Join us in learning the history of the ancient time period. We’ll utilize Susan Wise Bauer’s Story of the World – Ancient Times as the backbone for this class. Utilizing Memoria Press’ First Form Latin, this class will build a solid foundation for your student’s beginning study of Latin. Learning about art and having the opportunity to create art is an important part of education. Art adds depth to our understanding of the world and of our Creator— it also gives students the opportunity to express what they learn in creative ways. Being made in the image of a creative God means that we are all creative in some way. Art education gives students an opportunity to grow in that creativity. Students will learn about the history of Western art by studying various art movements, as well as some of the greatest and most well-known works of art from each movement. They will be introduced to some works of art throughout history that were inspired or influenced by the Christian faith. They will also get to partake in various art projects that will help them grow in their understanding of the content learned, as well as in their own creativity. In the process of learning about the history of art and doing projects that coincide with each movement, students will learn a basic overview of the elements of art as well as the basic techniques used for the different media we will be working with. Students will be encouraged to appreciate the creativity and excellence that go into great works of art. They will also be encouraged to be creative and pursue excellence in the way they live and how they show God’s love to others. Students will be challenged in their arguments as they work through “the skills needed to craft accurate statements and identify the flawed arguments found so frequently in editorials, commercials, newspapers, journals, and every other media.” The Art of Argument is the basis for this semester long class led by Darren Kloepper.